Luxurious estate, 2 houses, 13,000 square feet of living space! The structures at 1300 & 1400 W. Cypress Creek Rd. encompass a total of 82,750 square feet situated on an 8.2 acres site. The buildings are totally air conditioned with the exception of the aircraft hangar portion itself. There is sufficient vacant land to construct additional hangar space capable of housing Gulfstream, Falcon, Citation, Lear, helicopters and other aircraft. Just North of Forest Hill Blvd. east of State Road 7 Residential/Transitional Zoning, 37.33 Acres (MOL). Beautiful 5 Bedroom/5 Bath 3800+/- square foot, single family home in the prestigious subdivision "The Marshes" of Savannah Commons. Built in 2001. Granite counter tops in kitchen, large and spacious split floor plan along with screened patio, heated pool and spa. The name of the model is "the Lark". Pre Auction Offers Accepted. 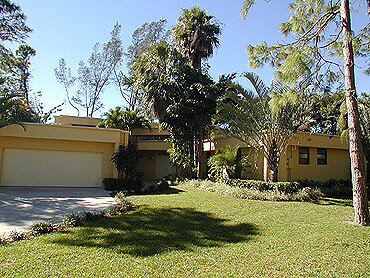 Coral Gables, Pre Auction Offers Accepted. B2 Zoning, 30+ parking spots included. High visibility and high traffic. Pre Auction Offers Accepted. This unique business opportunity includes the valuable real estate. 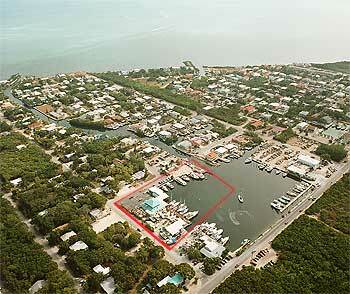 LAKE WORTH, FL - Motel and Residential Home for Sale! 441 between Clint Moore Rd. and Atlantic Ave. in Delray Beach. Resort living at it's finest. This magnificent 3 bedrrom, 2 1/2 bath home is located in Stonebridge Country Club, nestled on a cul-de-sac, with both lake and golf views. Luxury awaits with marble floors throughout, volume ceilings and light and bright oversized windows. A split floor plan boasts the private master suite with walk-in closets and a magnificent master bath. Entertaining is a joy with a covered and screened patio and pool area. This home with large yard, lush landscaping and fruit trees over looks a pristine lake bordering the golf course. 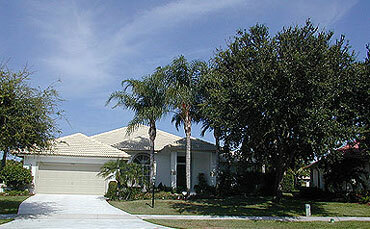 Stonebridge Country Club offers a gated community with clubhouse, pool, tennis, golf and more. Guest house w/ full bath room, kitchenette & personal tennis court. Construction available for additions to the home! 4 bedrooms/5 and a half baths. Media room can be converted fifth bedroom. State Rd. 7 & Forrest Hill Blvd.